Developing your website in WordPress is one of the easiest and cost-effective processes which definitely gives a big boost to your online traffic. Being one of the most sought CMS technologies used by small and mid-scale companies, adding an online booking functionality to it further enhance your brand reach and enrich booking experience for your customers. 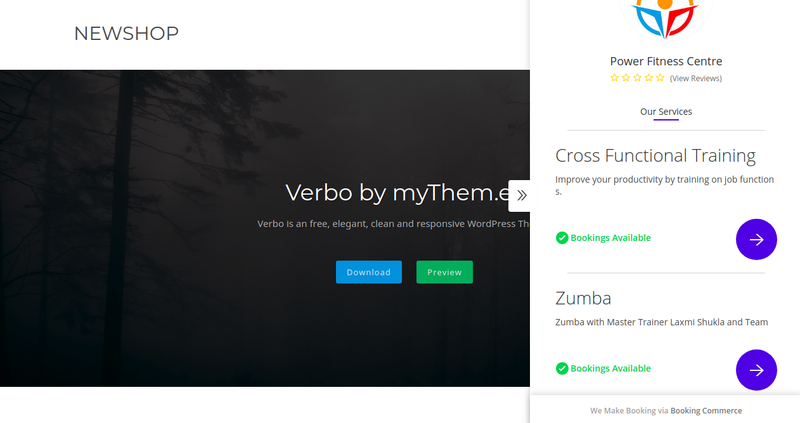 For an easy to use CMS, developing a booking system on top of it need not have to be complex. 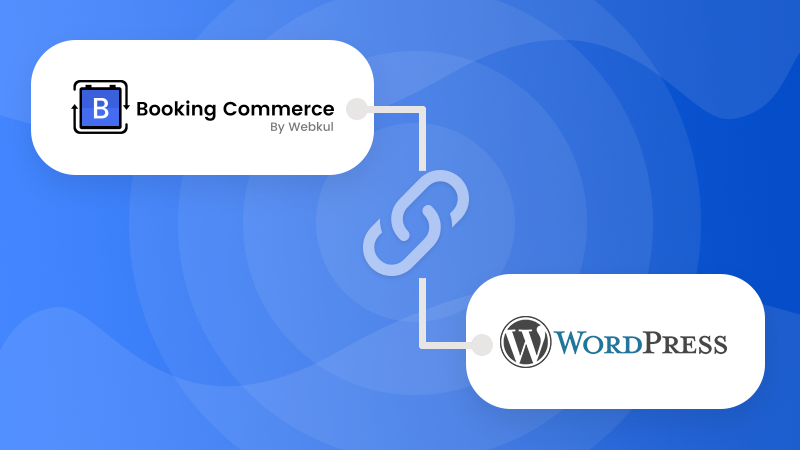 To make the process of accepting online booking easier, Booking Commerce provides an easy to integrate free online booking system plugin in WordPress. Stay with us as we guide you how you can integrate the Book Now plugin with your WordPress website. On your WordPress Admin dashboard, go to Plugins. Click Add New and search Booking Commerce in the search box. Click Install Now and Activate the plugin. Click Setting and proceed to the setting to the setting page of Booking Commerce. On setting page, under Booking Commerce domain, you need to provide URL of the booking site created on bookingcommerce. After Saving the changes, move to Appearance menu and click on Widgets. 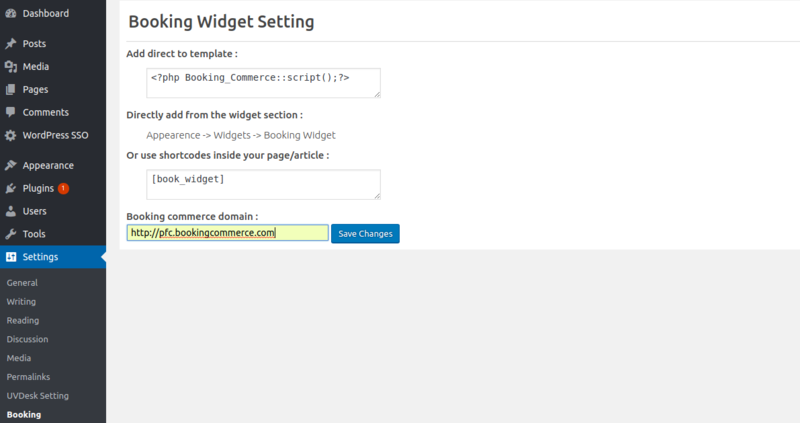 You can now see Booking Widget being added to Available widgets section. Drag the Booking widget on the Main sidebar above Search widget. When you will refresh your page, you can see Book Now attached to the right corner of the website. Upon clicking Book Now, you can see the list of services that are being offered by you and from where the customer can easily book slots.